Screenwriting mp3. 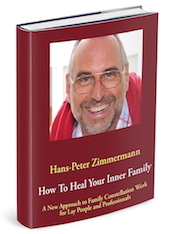 Free podcast by Hans Zimmermann. Hans Peter Zimmermann invites experts from the Hollywood film industry to his vacation home in Orange County. He asks them not only about tricks of the trade, but also about personal crises, and how they have mastered them. A very personal and touching podcast. Screenwriting mp3 free from hpz-usa.com. I don’t know what the problem is with iTunes. Here is the RSS Feed.